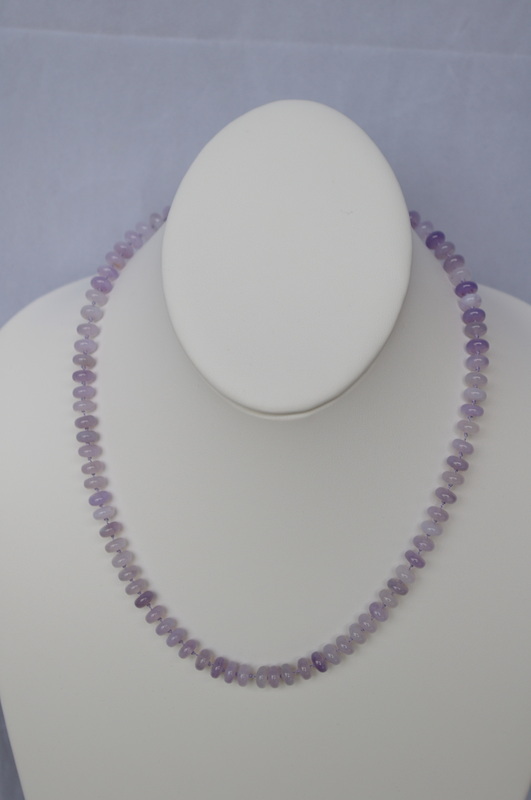 Extremely rare Holley beads. 128cts. 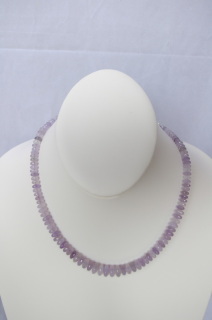 14" plus sterling extender chain for up to 18" Top quality beads perfectly center drilled. Extremely rare Holley beads. 114cts. 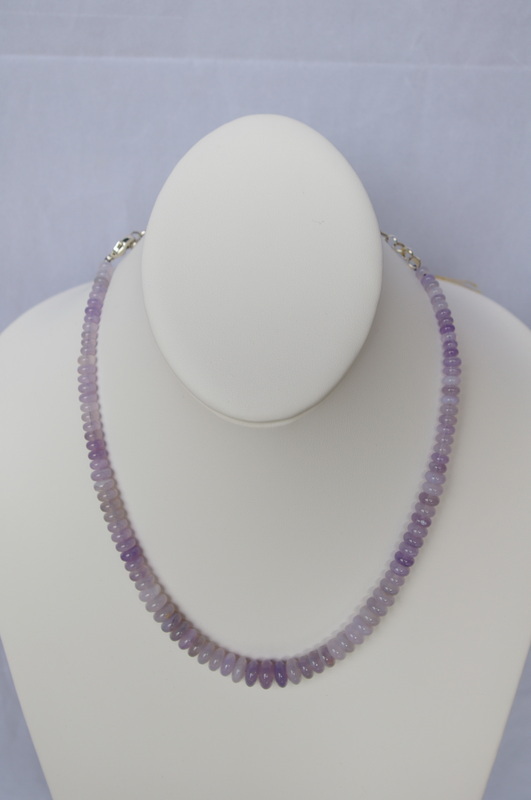 14" plus sterling extender chain for up to 18" Top quality faceted beads perfectly center drilled. Extremely rare Holley beads . 112cts. 18"knotted Top quality beads, perfectly center drilled.